Hydroelectric Tunnel Inspection - Global Diving & Salvage, Inc. 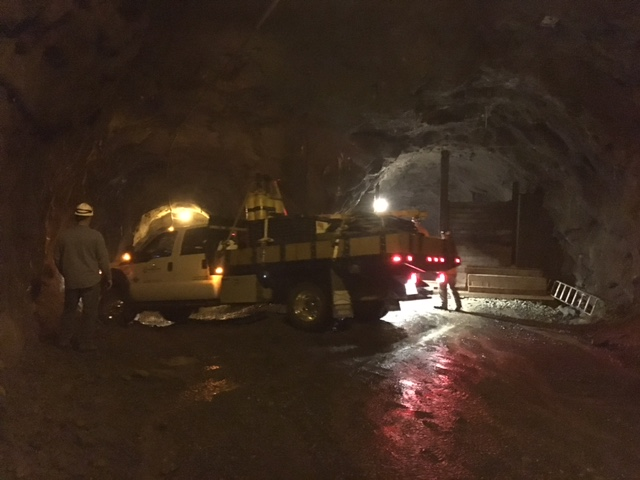 Global was contracted to perform tunnel inspection dive services at a hydroelectric facility in Washington. 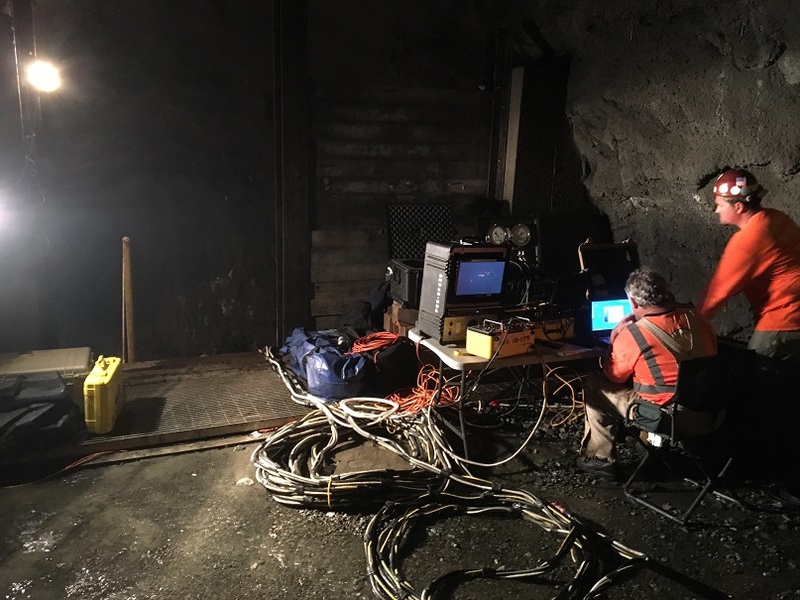 The team conducted 425’ and 220’ penetration dives at depths not exceeding 30 feet into the facility’s water-filled rock access tunnel. 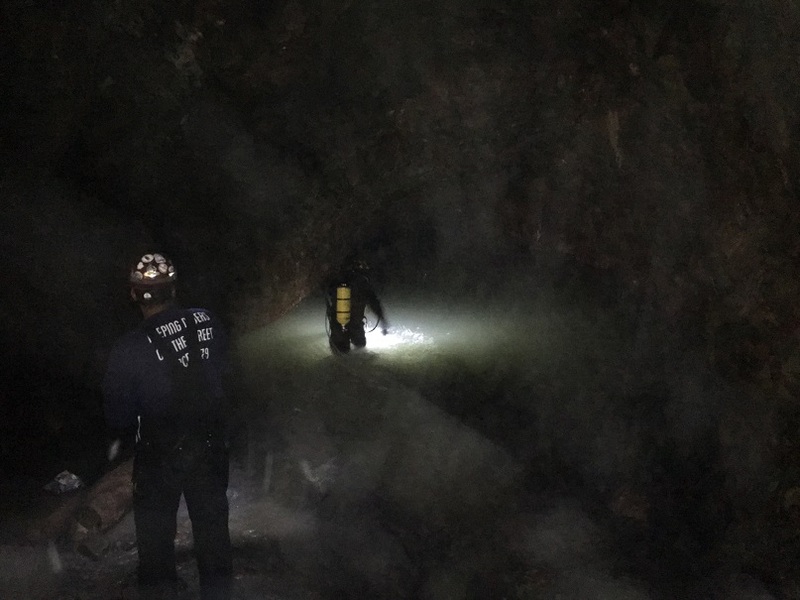 The 6-person dive crew drove 4×4 supply trucks ½ mile into the tunnel to access the site, dropping approximately ¼ mile in elevation. Due to limited ventilation, no combustion engines could be used in the tunnel except for the diesel trucks carrying the mobile dive spread. Diver air was supplied by tanks, and electrical power for the operation was provided by the facility. 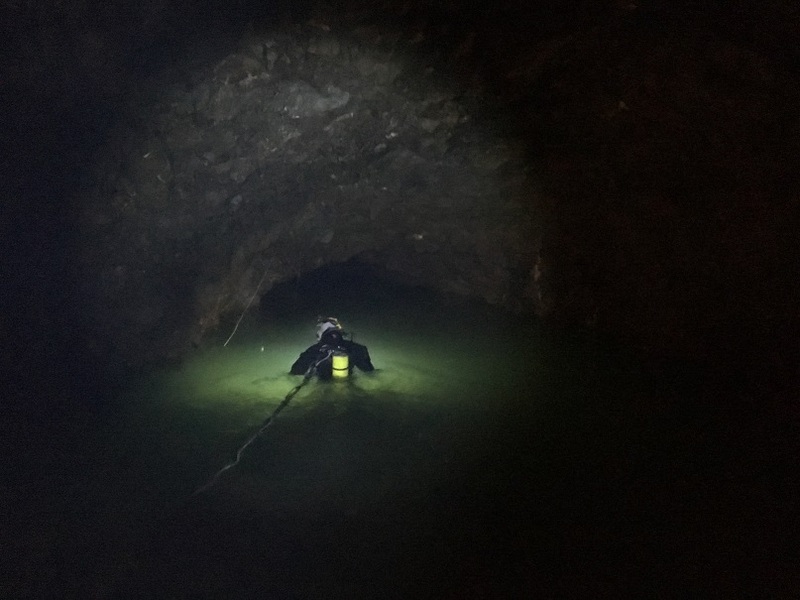 The scope of work required divers to close the doors on Units 1 and 2, perform a visual inspection of the seals and hinges, and perform ultrasonic testing on the doors. 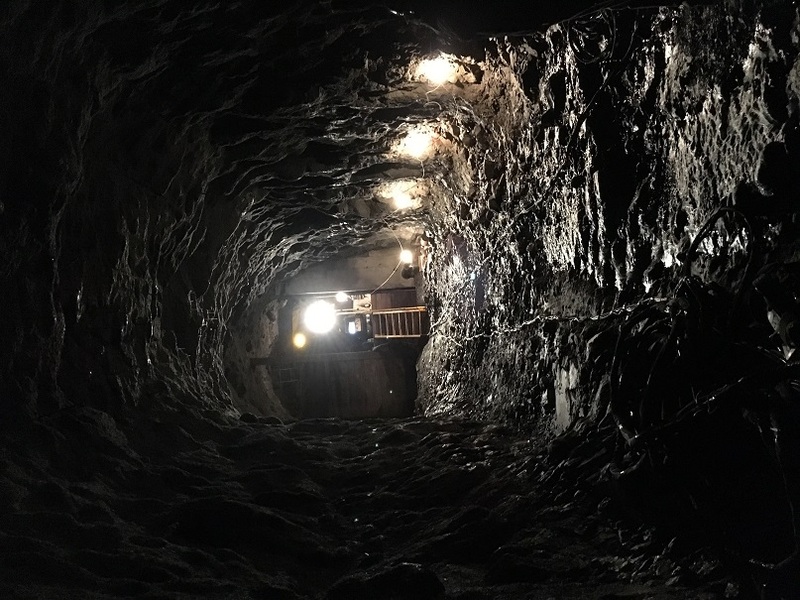 While the doors were closed, the plant shut down and dewatered the turbines to perform annual maintenance; the dive crew returned to the site a few weeks later to reopen and secure the unit doors after maintenance was complete.